Corporate branding and identity with creative studio services. Is your logo Copied? Do you need a professional Logo? A company might not need a logo at all. There is countless business which is operating without a defined logo or mark. That said, it is important to understand the difference between brand and business. Why when branding your product or service a logo design is required, and having a unique mark is beneficial for brands. 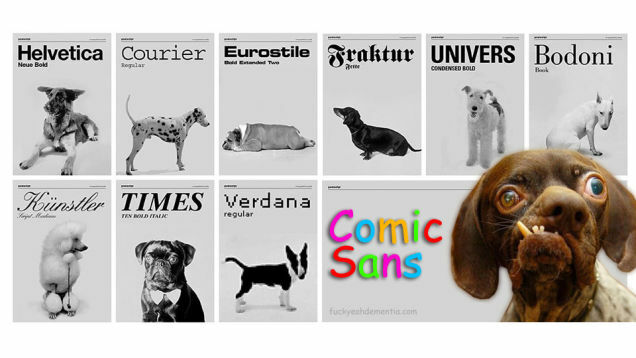 “Why are you adamant in using your font style only?” ….. My client, who also happens to be a friend, was unable to understand why I can’t agree to his choice of using “the funny” comic sans. Benefits of E-learning development for an organization. Training and learning is a continuous process. 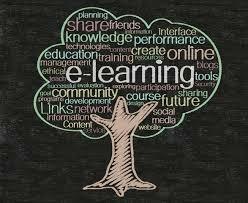 Exploring effective ways of learning, one has to look at e-learning courses as the way for new-age learners. Catering to growing numbers and varied learning needs, online learning courses opens us to a world of possibilities. Some of the benefits are listed below. There is a new trend taking over the world in the form of animated infographic videos. They are entertaining, engrossing and impart a lot more information in lesser time. Stories…they come with emotions; laughter, joy, sadness, nostalgia, and everything! Telling stories with video increases engagement, triggers social sharing and gives people a reason to talk about you online and offline.